So many of you messaged me and asked where to get a S.C.O.B.Y (Symbiotic Culture of Bacteria and Yeast) the answer is get one from a friend who brews their own, some Health Food shops have them, Ebay or Grow your own. I attended the Natural & Organics Supershow at the Melbourne Convention & Exhibition Centre with my girlfriend Carla.. again thanks chick! And my eyes were opened to all the alternatives that were available to me. I have Coeliac Disease, which is an autoimmune disease where the immune ststem reacts abnormally to gluten. People with coeliac diseade, even small amounts of gluten can damage the lining of the small intestine (bowel), which prevents the proper absorbtion of food nutrients. 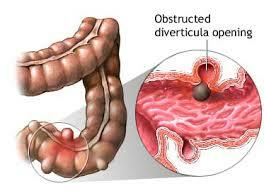 I also have Diverticular Disease, which is where there are weaknesses in the bowel and pockets form, caused due to aging muscle wall of the bowel. 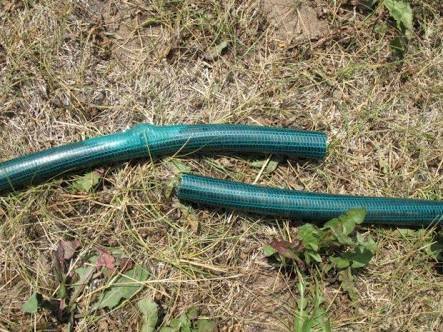 I liken this to a garden hose.. when it gets old and perished from sitting in the sun too long.. you find sometimes the hose under pressure can form a bubble on it, where the hose is weak. Example here. Medical experts say it is a common disease now due to old age, genetics, diet, low fibre diets and . 80% of people who have it have no symptoms. Complication can occur in about 20% of people. Things like rectal bleeding, pain, diverticular infection, which causes the bowel to spasm and causes terrible pain which is diverticulitis. Me.. I had exploratory surgery to see what was causing my two weeks of intense pain. When I woke up was told my bowel (sigmoid colon area) had burst and they had removed a huge section and given me a colostomy bag to let my body heal. They had created a stoma, which is where they cut a hole in your abdomen and have your bowel excrete through there. Yes not a fun experience. Kombucha has helped me heal my intestines and brewing my own has saving me HEAPS of money. Anyway at the show I bought a bottle of unflavoured kombucha. I spoke to the stall holder and he explained how I could grow my own culture. 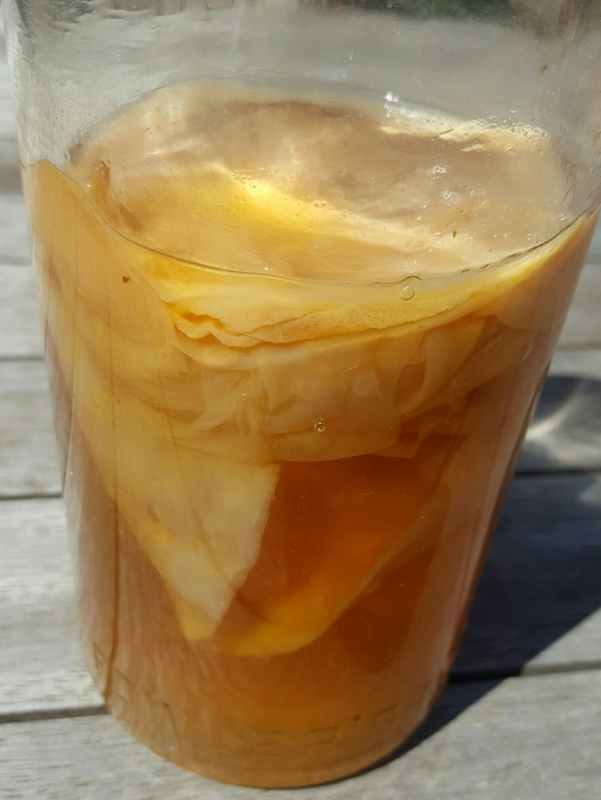 A scoby is a naturally forming part of the kombucha brewing process. Every time you make a brew, a new one will form. This is why people who make their own are happy to share their scoby’s and why it is possible to grow your own. To start with your scoby will be thin and immature, it will still work. You will find after a few brews, it will have thickened up and be solid, uniform in colour and rubbery looking.. If you don’t keep the growing scoby in a clean environment with an even temperature, you could run the risk of exposing it to mould and other contaminates, that can ruin it. Others make what they call a scoby hotel. Which is where they brew tea purely to grow more scoby’s either as back up in case something happens to their’s, to share with others or to sell. Brew the Tea , disolve the Sugar in it and once cooled, add the Store bought Kombucha. Cover with a muslin cloth and keep i an area clean area about 20 degrees celcius. 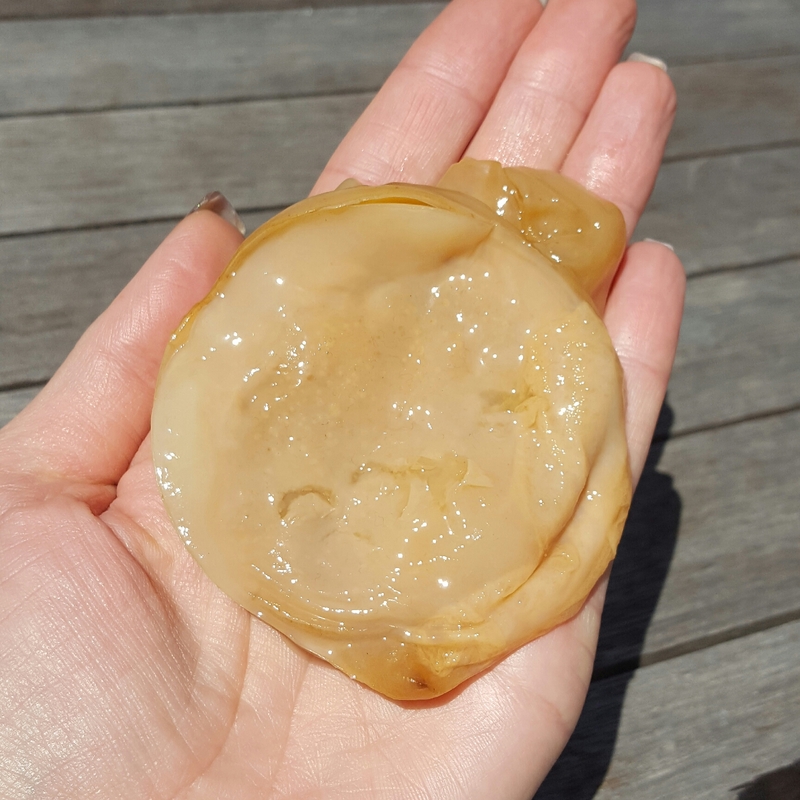 A Scoby actually protects kombucha as it is fermenting. So during the time the scoby is forming, you need to be extremely careful. It will be ready in 2-4 weeks.